No. 1108, G. I. D. C. Estate 4th Phase, Vitthal Udyognagar, Vithal Udyognagar, Anand - 388121, Gujarat, India. 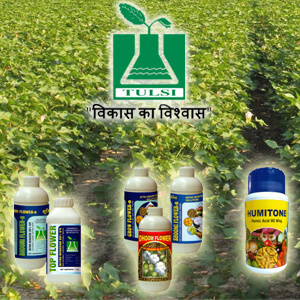 manufacturer of all type plastic bottels. supplier of all type plastic bottels.